One day at the shipping docks, Michael Elowsky and John Miller met an eldery Mr. Lipsky. Mr. Lipsky, wanting to retire and pass on his business, encouraged these two entrepreneurs to see his nearby milling operation. Michael and John were intrigued, and spent time with Mr. Lipsky learning the milling trade. Convinced that there was more of a future in milling, the young men sold their leather business in Detroit and joined Mr. Lipsky in the milling trade. 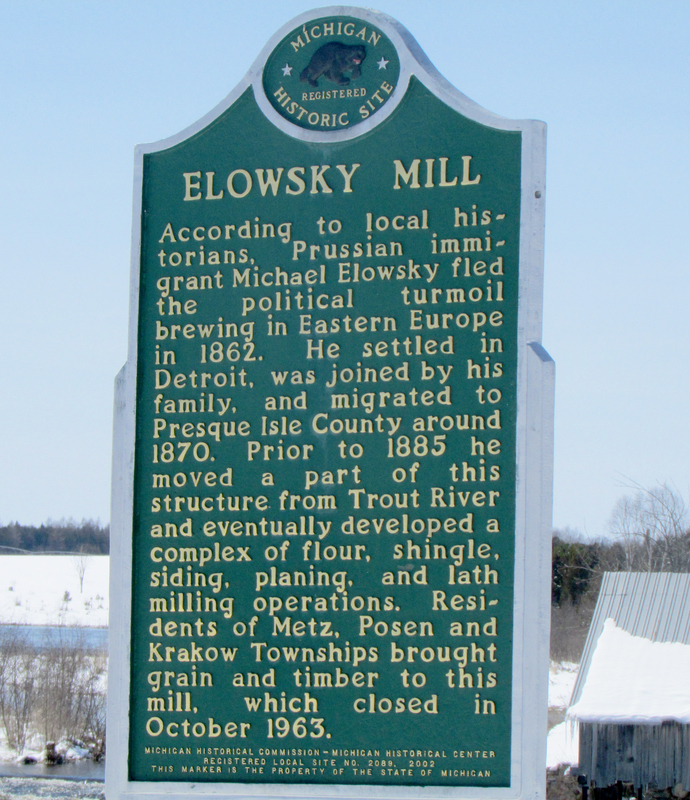 As the story goes, it was Mr. Lipsky that introduced Elowsky & Miller to his favorite spot near the village of Posen, where the river was ideal for a larger grist mill. 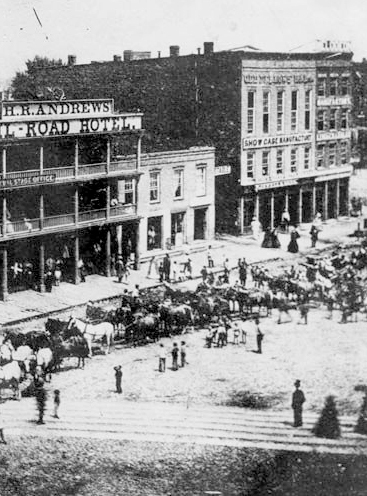 Lipsky also told them of President Lincoln’s homestead act, where they could claim land if they were able to successfully work it. By 1869, the partners had enough funds to homestead a plot of land on the North Branch of Thunder Bay River, in Posen. They set about farming, building a saw mill, constructing a dam and erecting a grist mill to serve the local farming community. 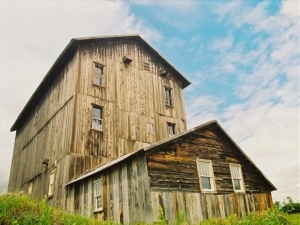 By 1870, the “North Branch Mill” was up and running. Elowsky & Miller saw technological advances as the means to push them ahead and closely followed the modernizations taking place back east. 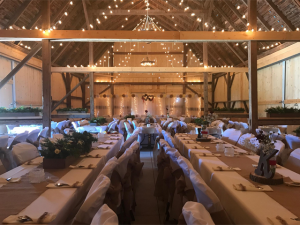 As soon as business became profitable, they upgraded their coarse American grinding stone to a French buhr stone system, which produced superior, finer flour. 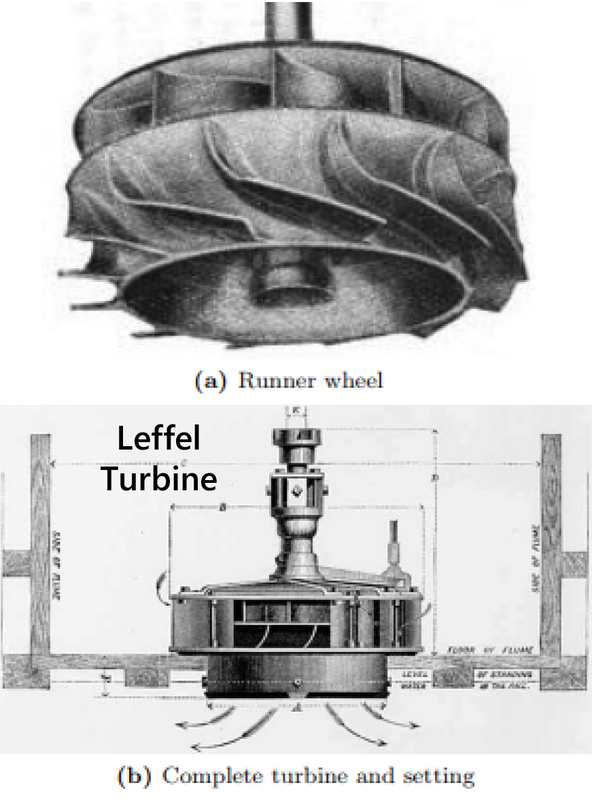 Next, the partners invested in two Leffel horizontal turbines to power the mill, rather than use the old overshot waterwheel, which dramatically improved the water-power efficiency. 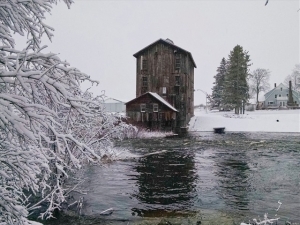 And more importantly in Northern Michigan, they were submerged below the ice, so the mill could run nearly year ‘round, even in Winter. 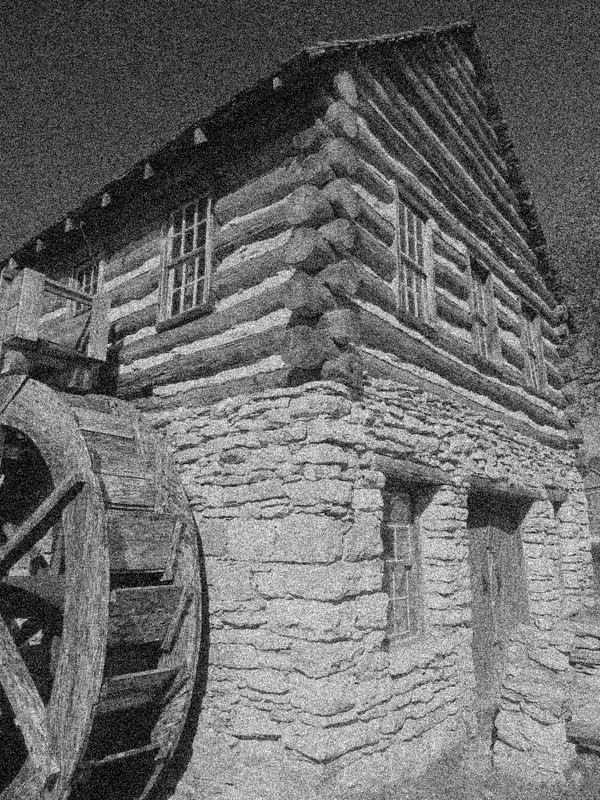 By the 1900’s the mill operated nearly 24 hours a day. 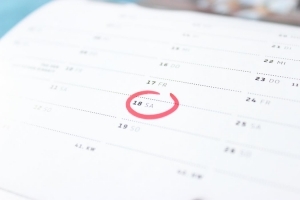 The partners upgraded to the latest steel roller mill, but they still had a problem. During winter hours, daylight was short, but they couldn’t use conventional oil lamps because the grain dust was highly explosive. A friend and neighbor, Jesse Besser, introduced Elowsky to a man just south of Posen, who was experimenting with electricity. Emil Elowsky met a young Thomas Edison, and together they created a water-powered generator and full electric lighting for the mill. 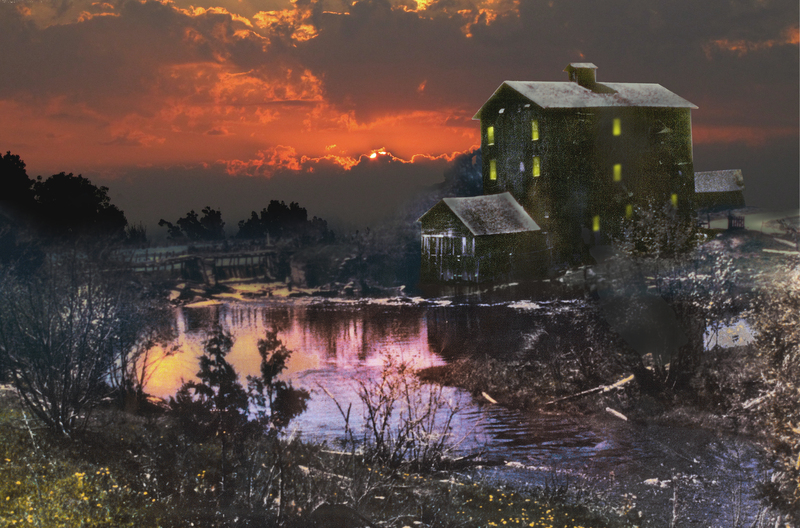 Years ahead of its time, the Elowsky Grist Mill had electric lighting for extending business hours – 20 years before the nearby cities were able to add their own electricity. 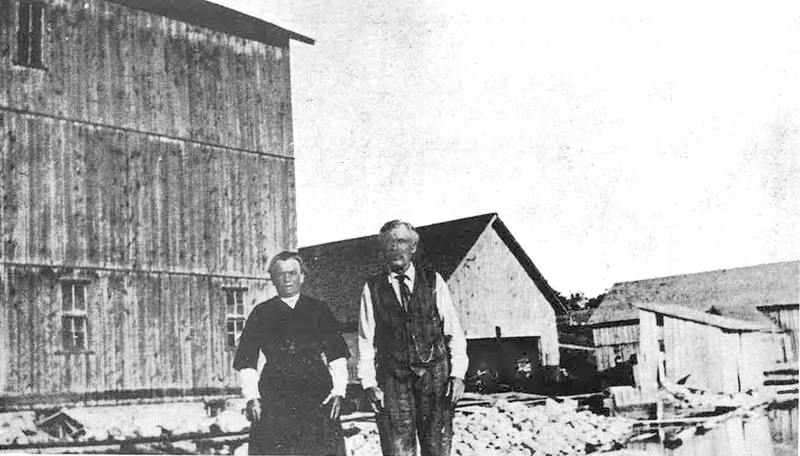 While the Millers pulled up stakes and headed further west, generations of the Elowsky family continued to operate the mill. 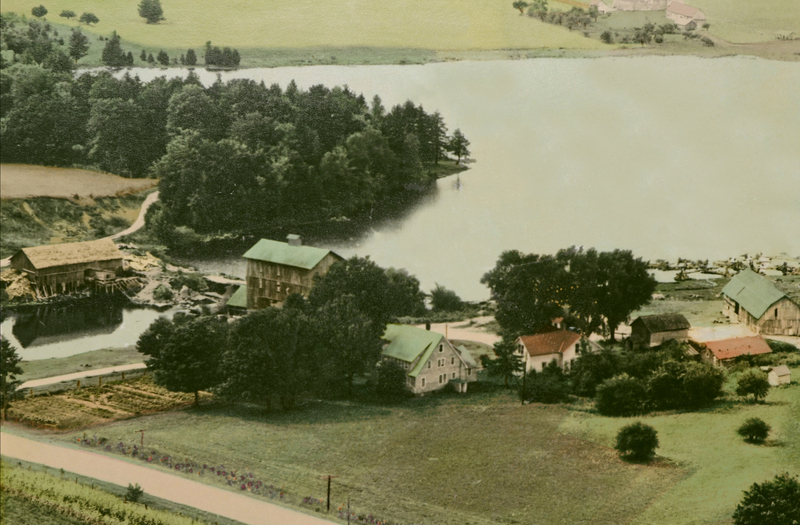 The Elowsky Grist Mill weathered many challenges such as the flood of 1923 that washed out the dam, and the encroachment of larger, more modern mills that were operated by electric motors and had no need to be near a water source. Emil Elowsky operated the mill into the 1950’s, and then part-time until 1963 when he saw it was time to let it go. He then sold the estate to the Tiffany family and built a modest retirement home just south of the mill. 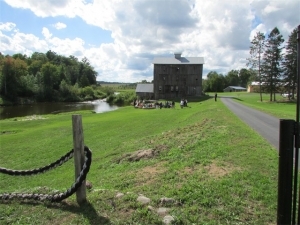 Gary Tiffany and family viewed the Elowsky Grist Mill property to be of historical significance, and continued to maintain, promote and educate through tours of the property until recently purchased by Hemlock Hills on Mill Pond. 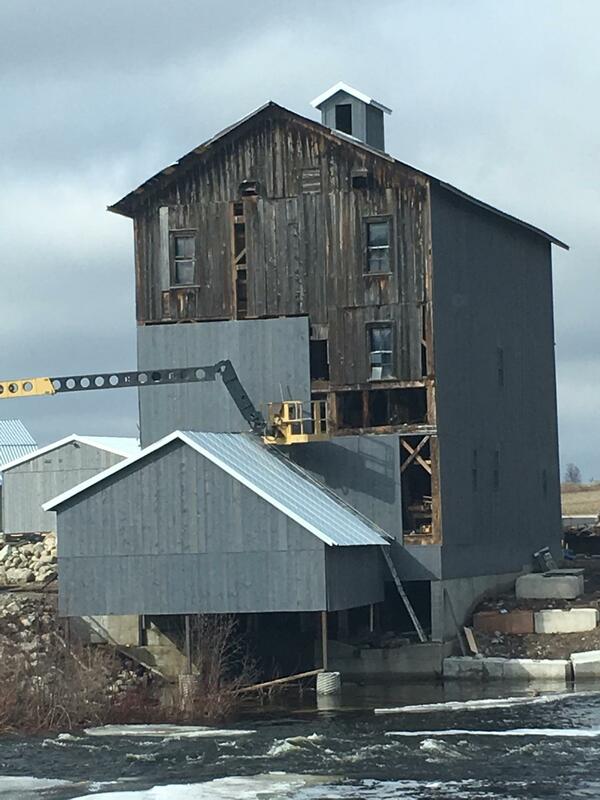 The Hemlock Hills on Mill Pond group has significantly invested in the mill property restoration, rebuilding its foundation, reinforcing and aligning its structure, and re-siding and reroofing the exterior to restore it to its former glory. 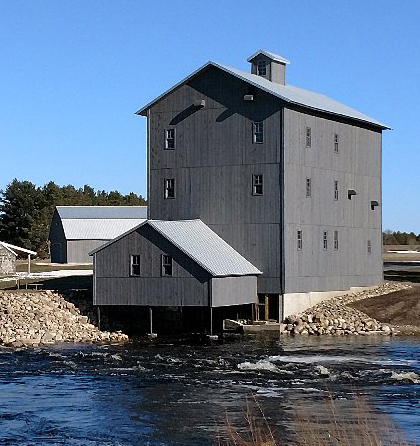 Most all the milling equipment from the 1800’s onward is still in place, and mill tours are available either by special arrangement or annually at the Posen Potato Festival.